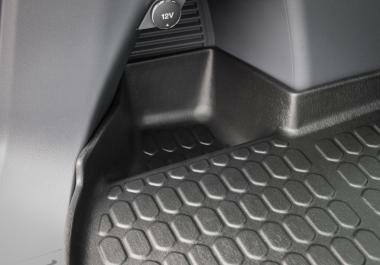 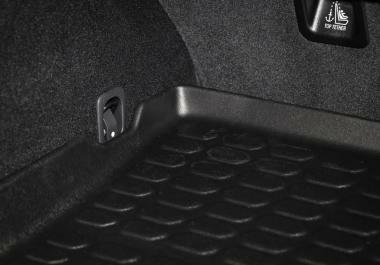 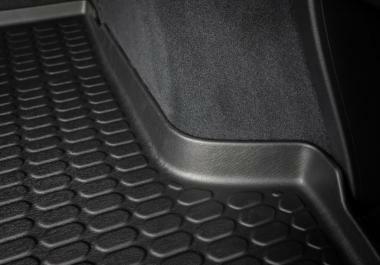 Our cargoliners are formed to fit the shape of your car boot perfectly. 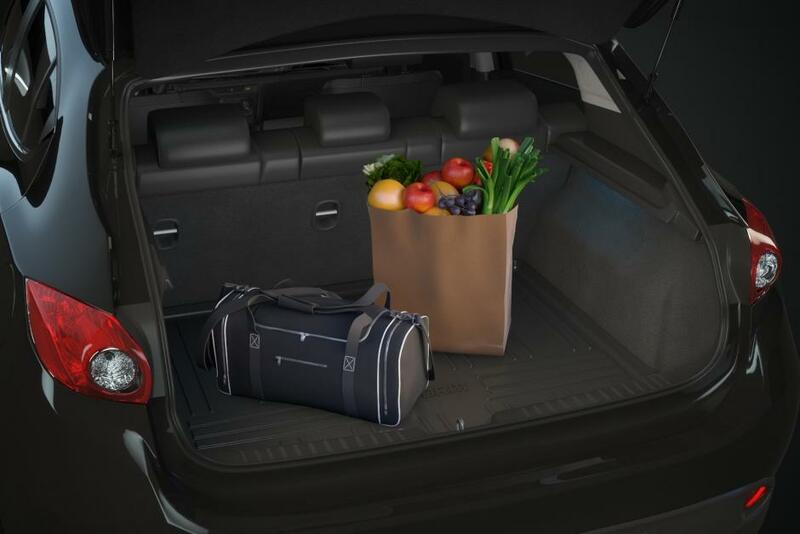 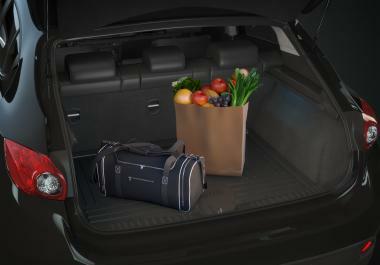 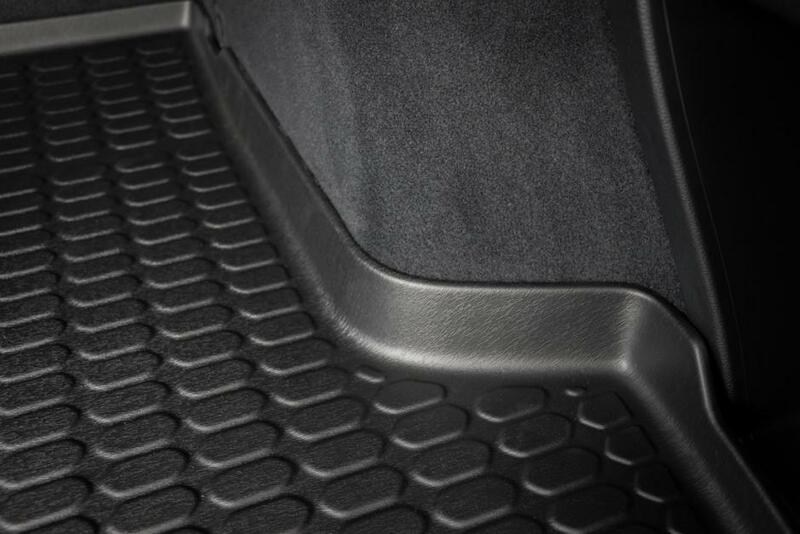 With the high non-spill edges you can have total confidence in maximum trunk protection. PRO-FORM cargo-liners are made from a high quality thermo-plastic elastomer (TPE) which is chemical resistant, non-skid and doesn’t let off any rubber odours on hots days like some of the low quality alternatives on the market. 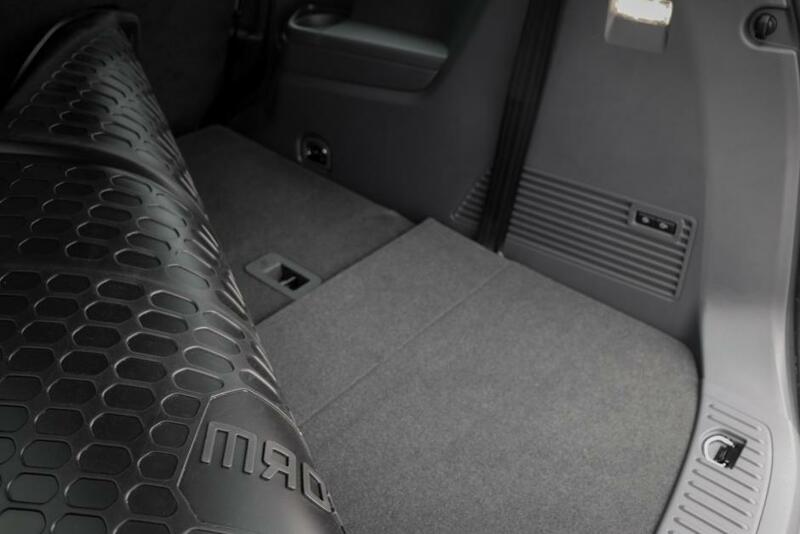 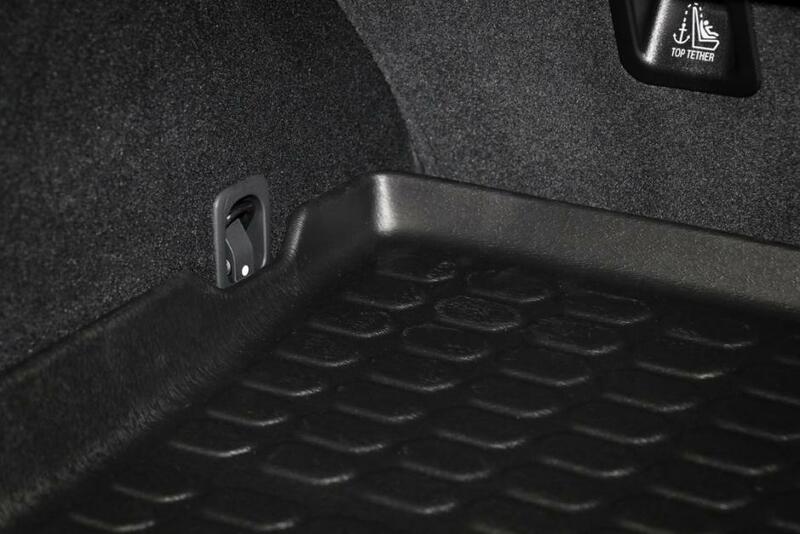 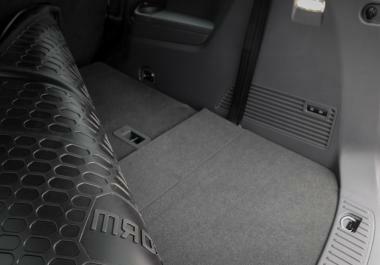 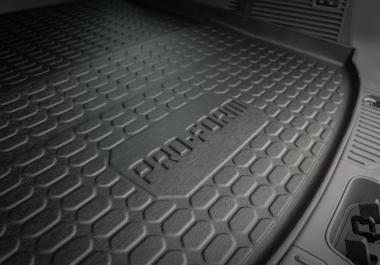 PRO-FORM supply cargoliner boot/trunk mats to major OEM networks in multiple countries around the globe, giving you total confidence in the quality of the product. 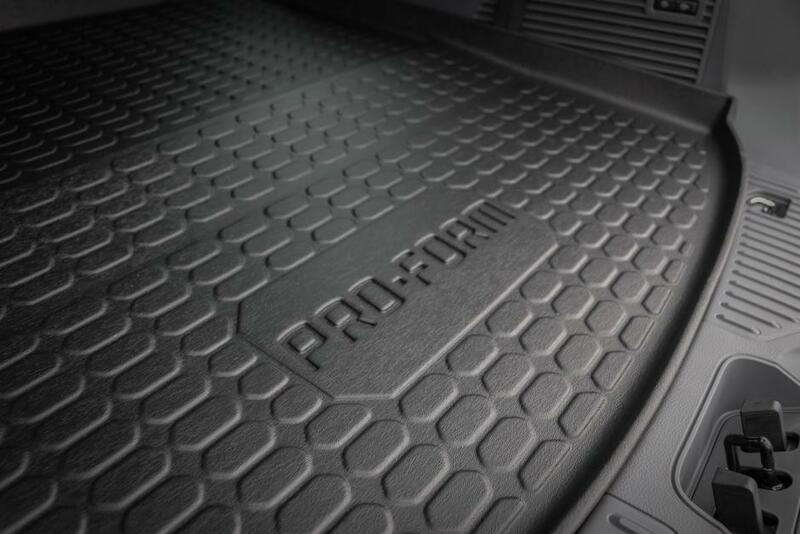 View our application list to see a full list of PRO-FORM’s cargoliners here.